Despite everyone's mad rush to make and buy SUVs, sedans aren't quite dead yet, says Cadillac — but that doesn't mean that the brand's lineup couldn't use some tweaking, says parent company GM. 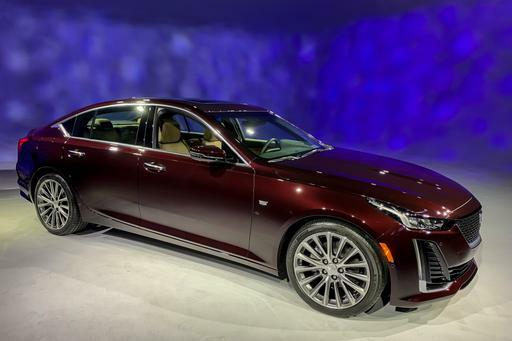 For 2020, we're going to see a very different sedan lineup at the Cadillac dealership, and another piece of it has just been revealed at the 2019 New York International Auto Show: This is the 2020 Cadillac CT5, one of two new sedans that will replace the ATS, CTS and XTS by 2020. 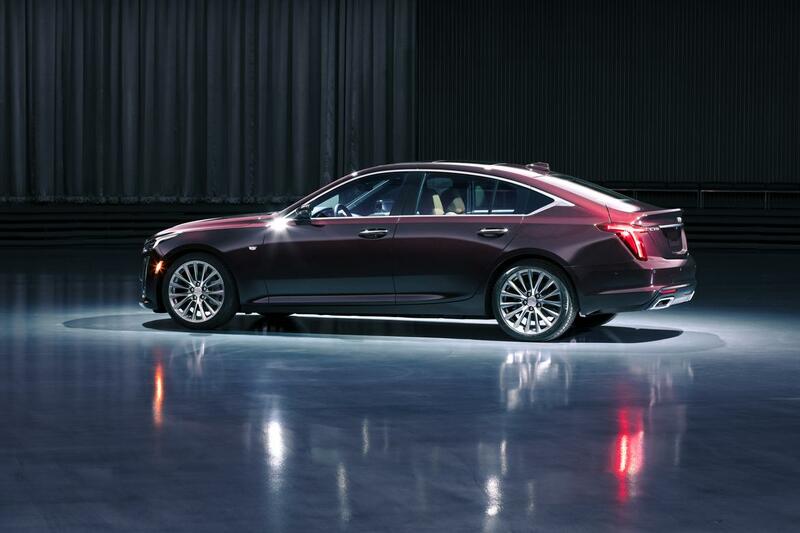 It's smaller than the flagship CT6 and even smaller than the outgoing CTS. It's now a compact sedan meant to go up against cars like the BMW 3 Series, Audi A4, Mercedes-Benz C-Class and Genesis G70 instead of the BMW 5 Series that the old CTS was pitted against. 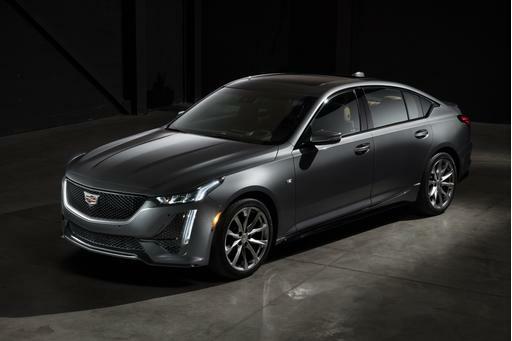 The styling is evolutionary Cadillac, with taut forms, distinct body lines and the traditional Cadillac-style cues, such as vertical LED light-pipe daytime running lights and taillights. Newer elements include the trapezoidal grille that mimics the one seen on the XT6 crossover and which is being described now as the "new face of Cadillac." That little kick to the C-pillar is also new and bears more than a passing resemblance to the Honda Accord. 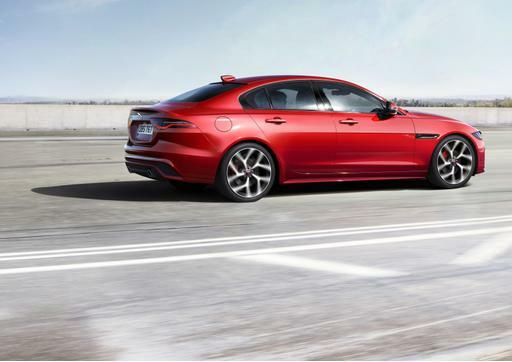 The overall silhouette, however, is definitely one of a rear-wheel-drive car, with the proportions of a short trunk lid and long hood emphasizing the car's rear-drive architecture. Two different looks will be presented for the CT5: Premium Luxury (the red car pictured), which features chrome trim, red taillights, brightwork inside and out and light wheels, and Sport (the silver car), which features a unique grille, lower side skirts, rear valence and lower front bumper, blacked-out trim around the windows and grille, optional colored brake calipers, dark wheels and body-colored door handles. Inside, Cadillac has adopted elements of the successful XT4 small SUV and finally done away with the cursed touch-sensitive controls. The new Cadillac design philosophy is that materials should actually be what they appear to be — so everything that looks like metal is metal, and all the wood is real. Interior decor is matched to the trim that is selected — carbon fiber and aluminum for the Sport model, open-pore wood and leather for the Luxury and Premium Luxury versions. A Platinum Package can be added to either model, which ratchets up the luxury quotient inside with fancier leather trim. Cadillac promises a quiet experience thanks to active noise cancellation, but it then also says that the new "engine sound enhancement" feature will enable the driver to actually choose just how much of the engine they'd like to hear instead, piped through the sound system, which is either a Harman Kardon or Bose system depending on buyer options. Cadillac's latest multimedia system is present, the Cadillac User Experience, with a standard 10-inch tablet-style touchscreen in the center console. Three USB ports are available, two up front and one in the back seat. The brand has diversified the ways that a person can interface with the car, as well, using either the touchscreen, steering wheel controls, a new rotary controller in the center console between the seats, or via voice controls. Cadillac is especially proud of their "phone shrine," a place to put a cellphone in the front console that allows it to stand vertically while still being plugged into a cord in its bottom — a feature that has been in nearly every Ram truck for several years now. Powering the new CT5 are a pair of turbocharged engines. Standard will be a turbocharged 2.0-liter four-cylinder engine making 237 horsepower and 258 pounds-feet of torque, while the upgrade engine is a twin-turbocharged 3.0-liter V-6 making 335 hp and 400 pounds-feet of torque. Both engines are mated only to a 10-speed automatic transmission, driving either the rear wheels or all four. Both engines also offer active fuel management, with the ability to cut off fuel to half of their cylinders in order to improve fuel economy. Drivers can select from among four different drive modes, including Tour, Sport, Snow/Ice and the new My Mode, which allows adjustment of a number of performance and driving-feel functions as desired. The CT5 is based on GM's Alpha platform, the same one that underpins the current Cadillac ATS and CTS as well as the Chevrolet Camaro. It features a multilink strut suspension up front and a five-link suspension out back. ZF "passive dampers" are fitted, allowing for greater tuning according to Cadillac engineers, while Brembo brakes (standard on the Sport model) are an option. Bosch electric power steering is also fitted, bringing a curious amount of German supplier content to the new sedan. Still gunning for BMW, perhaps? Cadillac will be offering a number of safety systems for the new CT5, some standard, some optional. 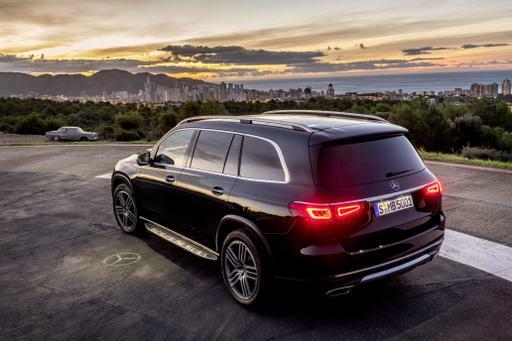 Standard include forward collision alert and low-speed automatic emergency braking with pedestrian detection. Optional will be full-speed automatic emergency braking, a 360-degree camera system, automatic parking assist, a rear camera mirror and automatic cruise control. The brand's extraordinary Super Cruise semi-autonomous driving function will be coming to the CT5, as well. 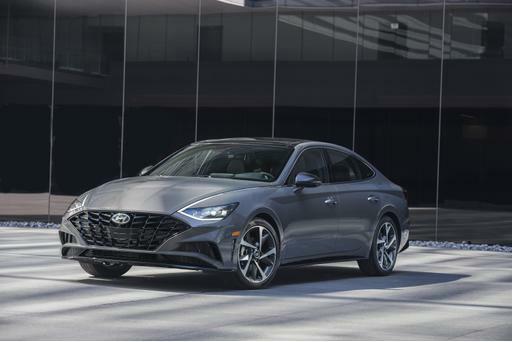 The new CT5 hits dealerships in the fall of this year as a 2020 model, but if you want one with Super Cruise, you'll have to wait until Cadillac starts making those models in early 2020.